The Soul of a Yew. 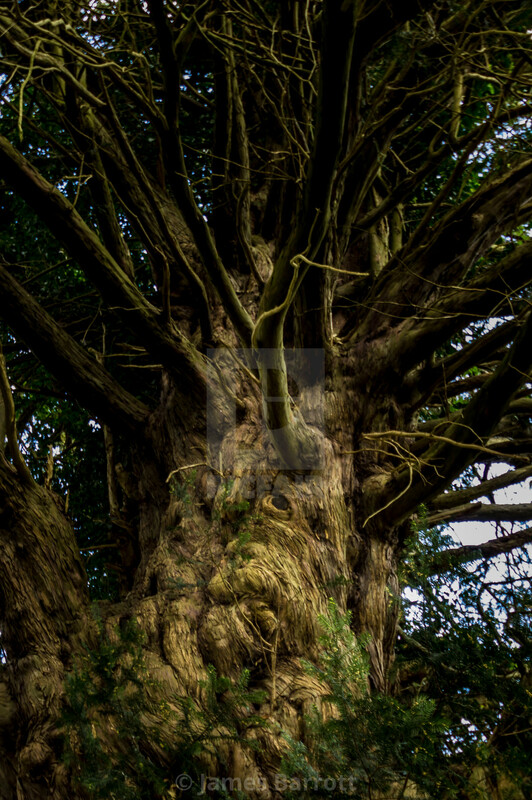 An amazing yew tree near the village of Barlavington in the South Downs, England. Is that a cigar clamped between those fat lips?